RUP "Beltamozhservis" started its construction in December 2016. 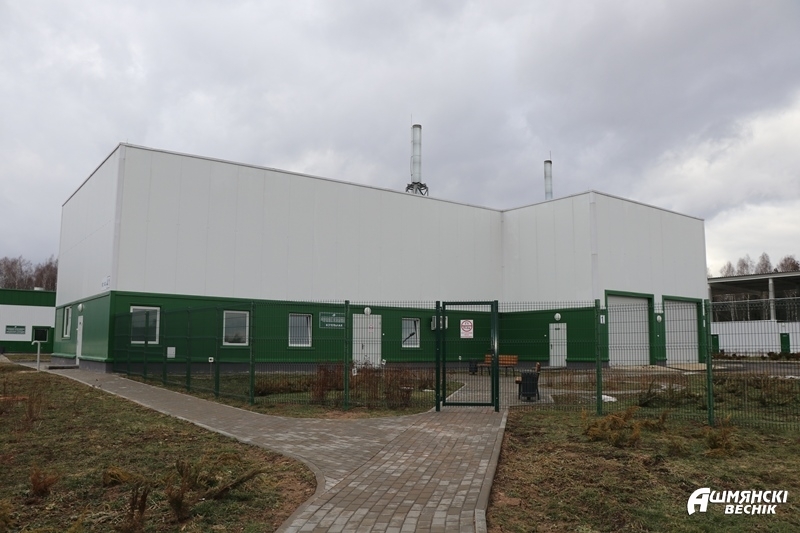 The transport and logistics center in Kamenny Log has become the first object of cross-border logistics infrastructure of the Republic of Belarus along the route of goods and vehicles from Lithuania. 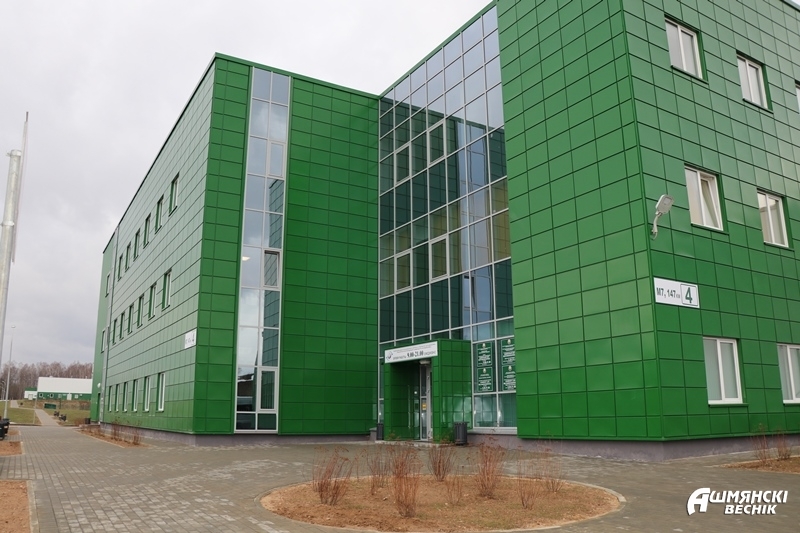 - In recent years, our company has commissioned six transport and logistics centers and today they are functioning successfully (two in Minsk and Brest, as well as in Gomel, Mogilev), says Ivan Yezepchik, Acting Director of the Grodno branch of the Beltamozhservis RUP. The launch of this facility will complete the formation in our country of cross-border logistics infrastructure in the main directions of transit cargo flows from Europe. 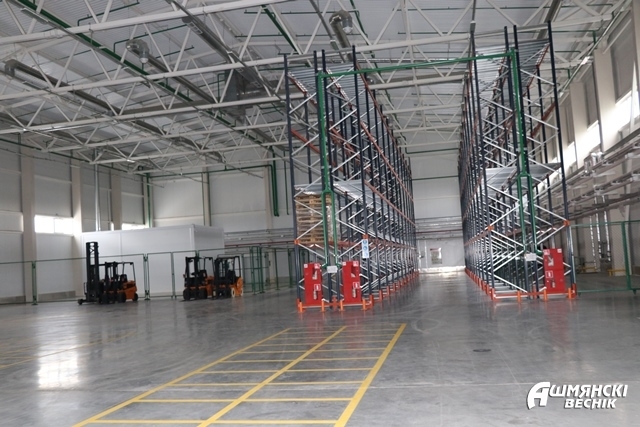 This transport and logistics center complies with the European level and allows for the maximum implementation of comprehensive transit cargo services, thereby attracting foreign freight forwarders to cooperation. 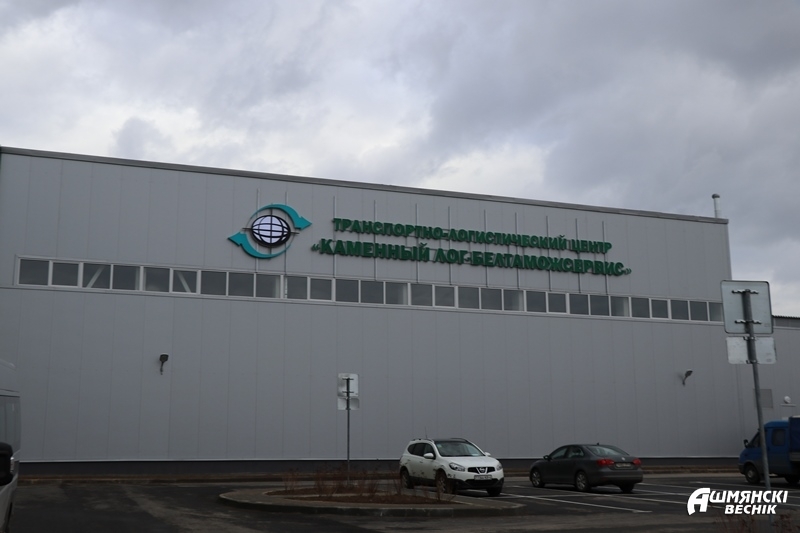 A departmental customs clearance center “Kamenny Log-Beltamozhservis” opens with modern infrastructure and customs technologies on the territory of the transport and logistics center. 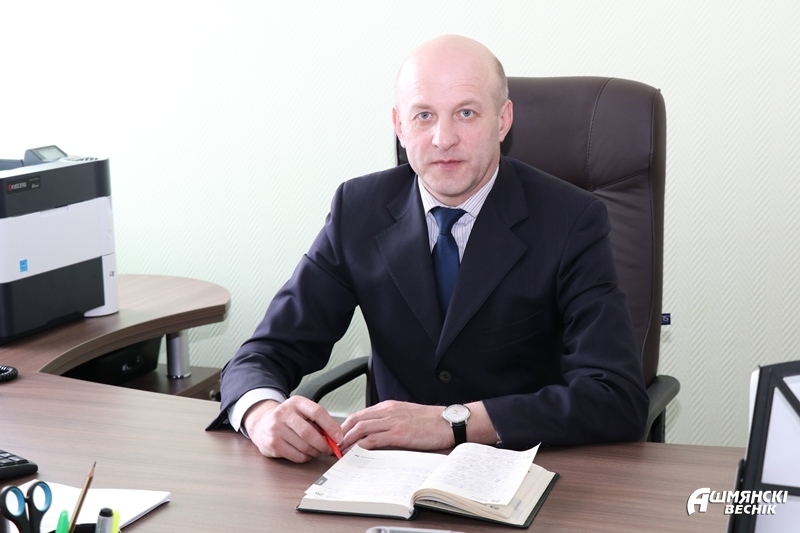 - This will allow implementing “the transitless” technology for clearance of goods transported from the territory of the Kamenny Log customs station to the TLC, and carry out a number of customs operations, says Ivan Galavurda, the head of the TLC. 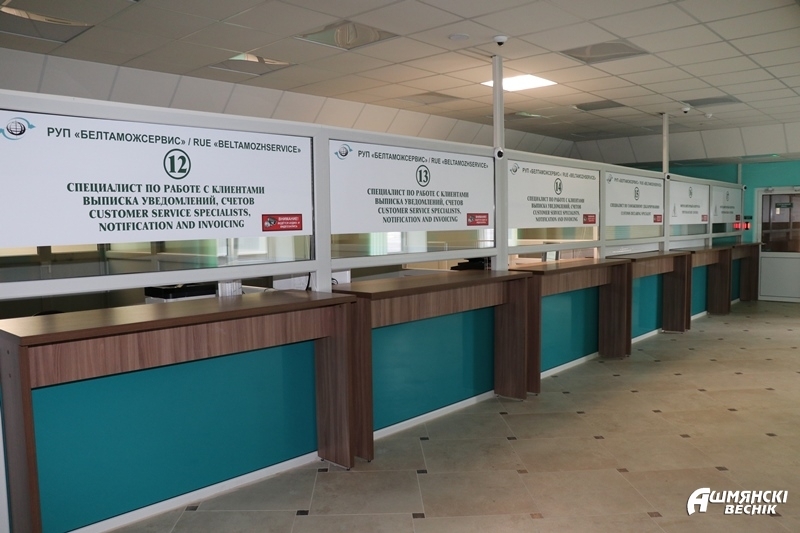 In addition, there will be phyto-sanitary control, a currency exchange office of Belarusbank JSS will function. Not only the logistics services came to the attention of freight forwarders, but also warehouse and terminal processing services. To do this, all the necessary infrastructure has been created here: a warehouse and administrative building, a checkpoint, parking for trucks and cars, a boiler room, a junction access road and much more. The facility is provided with round-the-clock security, not only employees, but also more than eight dozen cameras follow order. 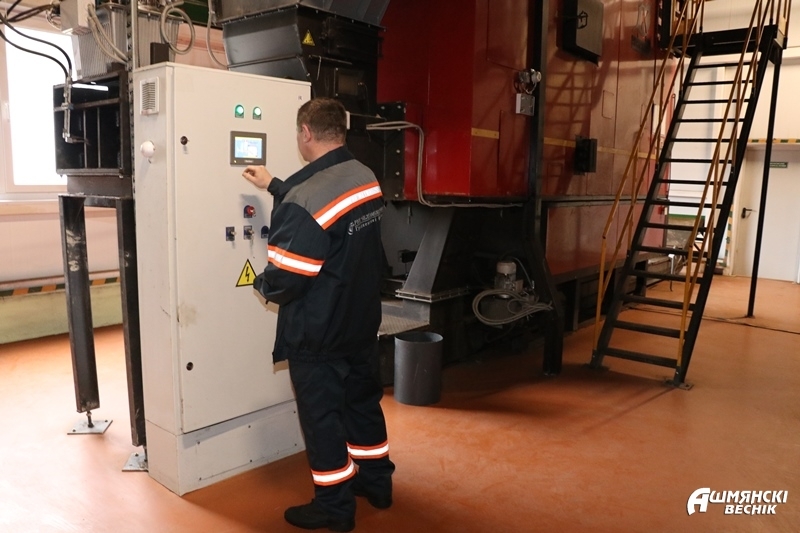 The boiler house is built on local fuels - chips and peat, which is supplied by the Oshmyany peat briquette plant. - I want note, when implementing a large-scale project, the first stage of construction, 20,378,431.72 rubles were invested. An important facility has been placed on an area of more than 11 hectares, said Galina Lyutkovskaya, deputy chairman of the Oshmyany district executive committee. It is also important for the economy of the region that 111 people will get employment here, more than 60 new jobs have been created. For 2019, RUE Beltamozhservis is planning the second phase of construction of the transport and logistics center Kamenny Log - Beltamozhservis, within which a separate module will be built with a catering center, a sanitary block, a waiting room with a monitoring system, and an additional platform for accommodation cargo transport and the third floor of the administrative complex.